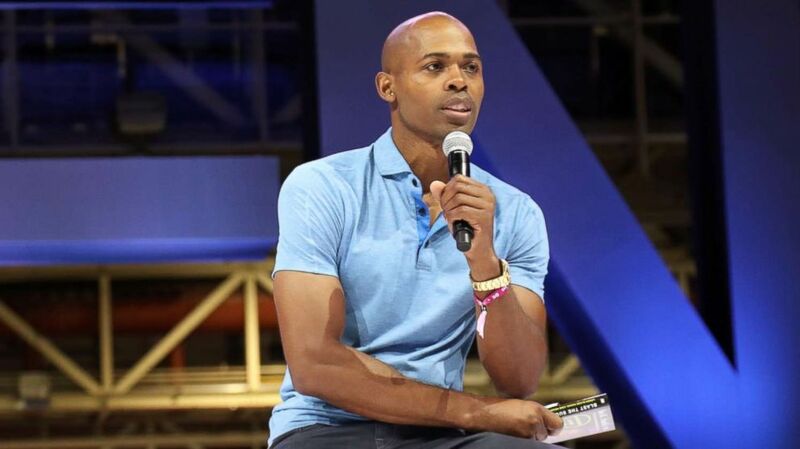 Dr. Ian Smith is the author of a new book, "The Clean 20." What people should be eating on a daily basis to feel their best can be boiled down to a list of 20 foods, according to a new book by Dr. Ian Smith. The 20 foods on the list are described by Smith as “powerful health-boosters” that are “packed with phytonutrients, vitamins and minerals." 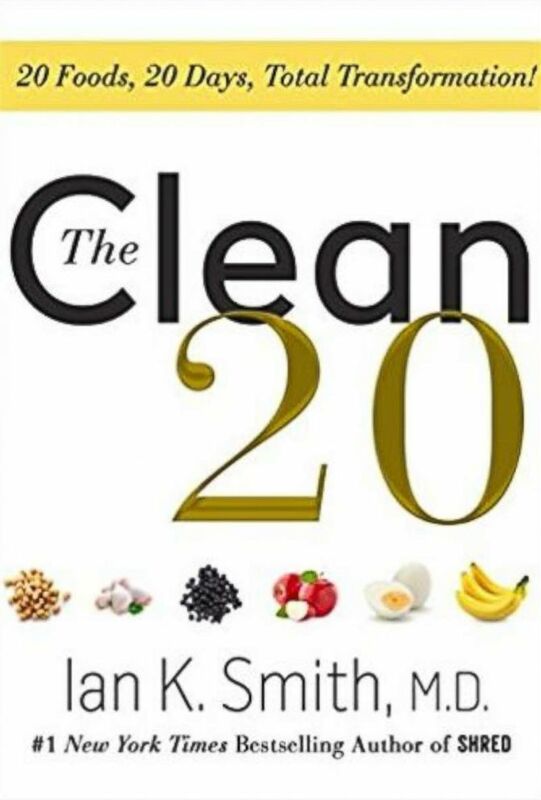 (Amazon) "The Clean 20: 20 Foods, 20 Days, Total Transformation" by Ian K. Smith. Smith appeared Monday on "Good Morning America," and shared an excerpt from his new book with "GMA" viewers. (Johnny Nunez/Getty Images) Ian K. Smith attends the 2017 Essence Festival, July 1, 2017 in New Orleans. Read below for Smith's top healthy living tips, a sample day on his "The Clean 20" plan and the full list of his "clean 20 foods." 1. Whole grains are extremely nutritious compared to many refined grains because whole grains contain all three parts of the grain. 2. Cleaner foods tend to be more nutritious because the phytonutrients are in their more natural state. 3. Colorful foods are important because they are full of disease-fighting antioxidants. 4. Legumes are extremely nutritious because they are high in B-group vitamins, iron, calcium, phosphorous, zinc and magnesium. 5. Dairy can be a great source of calcium and protein. This does not have to be your exact list, and for some of these foods Smith provides other options you can choose instead, which he refers to as "basket buddies." 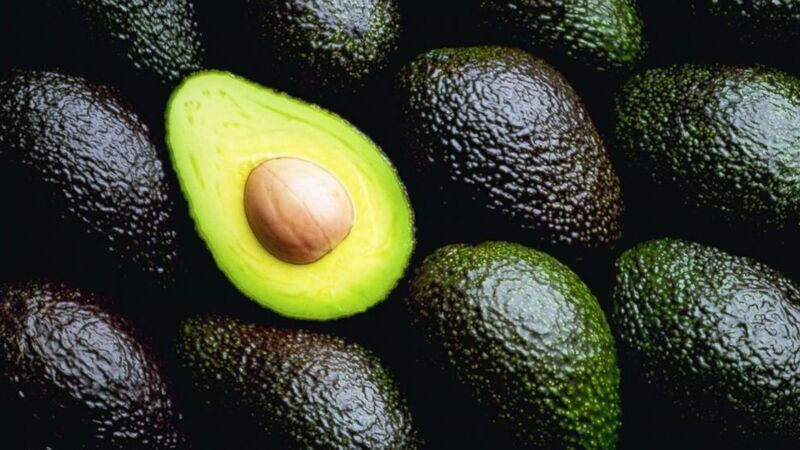 (STOCK PHOTO/Getty Images) Cut and uncut avocados are pictured in this undated stock photo. 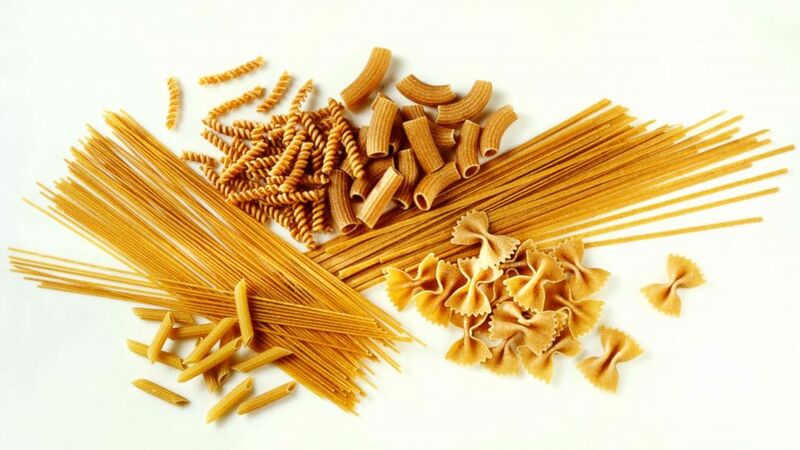 (STOCK PHOTO/Getty Images) Assorted whole wheat pasta shapes are pictured in this undated stock photo. To quote from his book: Hitting the reset button is an extremely powerful experience. All the lessons you have learned from your mistakes and things you’ve wished you had done differently can suddenly become your reality. Imagine a painter locked in an empty room with no art supplies. Despite his inability to express his artistic vision, his imagination remains robust and he still creates in his mind what he can’t put on canvas. Finally, he is released from the room and returns to his painter’s studio, where he is free to paint all of those creations bursting in his mind. For the next 20 days, you are that painter with an opportunity to express and conduct yourself in ways that until now might’ve only existed in your head. Past failures and shortcomings are only relevant now because they give context. Maintain a positive attitude and the confidence that if you can do it, great things will happen. Some things in life don’t allow a second chance, but this is not one of them. Take a deep breath, collect yourself, and get ready to transform in ways that you never thought possible. This is your journey—go for it with great energy and boundless optimism! Breakfast: Choose one of the following: Two scrambled eggs with 1/3 cup diced veggies cooked with extra-virgin olive oil OR an omelet made with two eggs with 1/4 cup diced veggies. Side: Choose one of the following: One slice of 100 percent whole-wheat or 100 percent whole-grain toast OR 1/2 cup berries. Snack: Choose one of the following: Sliced cucumbers with hummus dip OR 150 calories or less snack option. Lunch: Choose one of the following: Grilled chicken sandwich on 100 percent whole-grain or 100 percent whole-wheat bread with lettuce, tomato, and "Clean Mayonnaise" (recipe in book) or organic mustard OR kale or spinach salad with tomatoes, quinoa, cucumbers, and beans. Snack: Choose one of the following: Sliced tomatoes with pinch of pepper and/or salt and extra-virgin olive oil OR 150 calories or less snack option. Dinner: Choose one of the following: 1 cup whole-wheat spaghetti with squash or zucchini slices (3 ounces diced chicken or fish optional) OR 6 ounces grilled or baked fish with 1/2 cup roasted brussels sprouts and 1/2 cup steamed carrots. Smith recommends doing any of these exercises, as long as it is done for 20 minutes a day. From "THE CLEAN 20," by Ian K. Smith, M.D., copyright 2018 by the author, reprinted with permission of St. Martin’s Press.